Colin Kaepernick, meanwhile, says that if a team will sign him, he will stand for the Anthem. The Winston Poll from the Washington-based Winston Group found that the attitude of [men aged 34 to 54] went from an August rating of 73 percent favorable and 19 percent unfavorable to 42 percent favorable and 47 percent unfavorable, a remarkable turn against the sport. 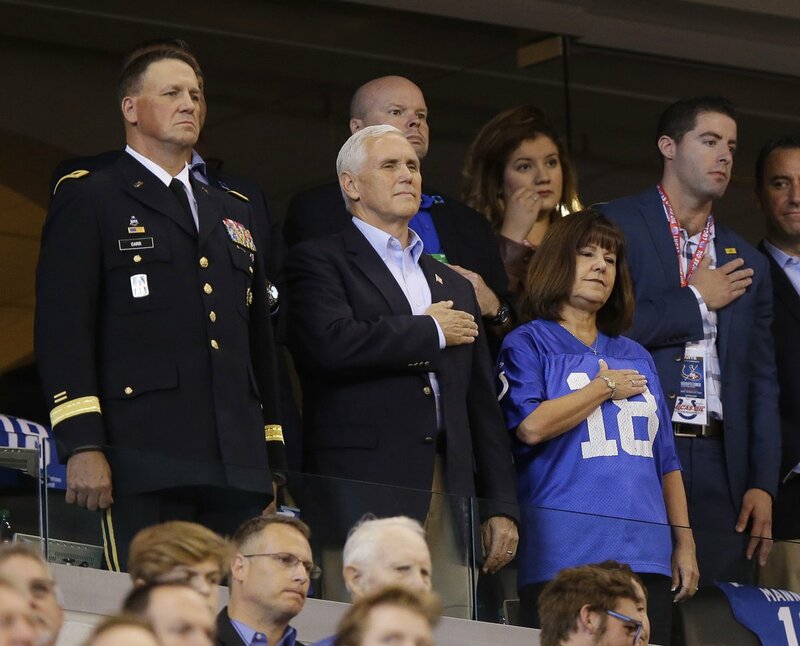 It remains to be seen how this will play out in game attendance and television ratings, but it seems obvious that the NFL has been hurt badly by its tacit endorsement of protests that most Americans see as wholly unjustified and anti-patriotic.